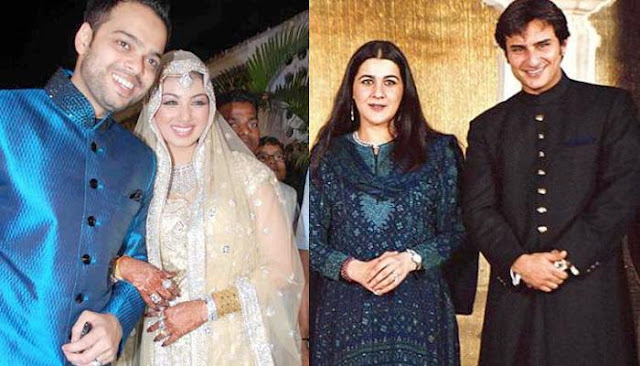 Here are a few famous Bollywood divas who willingly changed their religion for love! In a nation where love is highly dominated by religion, Nargis Dutt, the yesteryear diva did not let that affect her choice when it came to love. 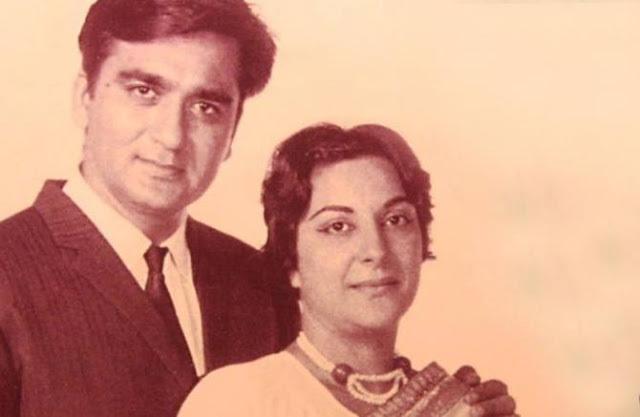 She was a Muslim who fell in love with Sunil Dutt, who was a Hindu and her co-star in the movie, Mother India. She quite fearlessly embraced Hinduism and even adopted a Hindu name, Nirmala Dutt. Their marriage surprised the post-partition divided nation. It was a surprise for their fans as well as they went public about their love only after they got married. Sharmila Tagore began her career as a Bengali film actress who easily made a mark in Bollywood. She was one of the first actresses to give the famous ‘bikini’ appearance on-screen. 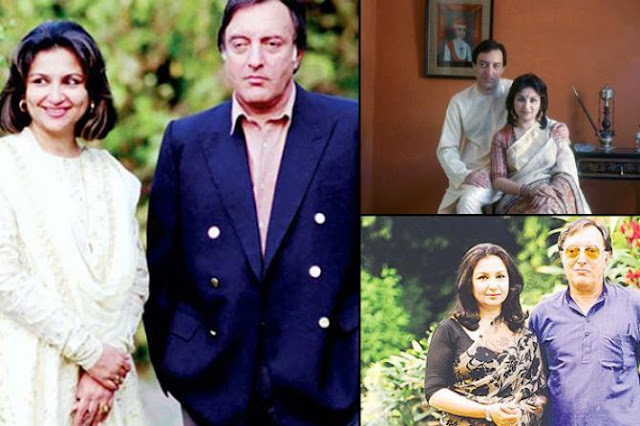 When she was at the top of her career, she fell in love with the Nawab of Pataudi, Mansoor Ali Khan Pataudi who was a Muslim. She converted to Islam and took on a new name Begum Ayesha Sultana. Although there was an opposition from their families, but they overcame the hurdles and got married. Love at times makes you do things that sometimes you may perhaps regret. 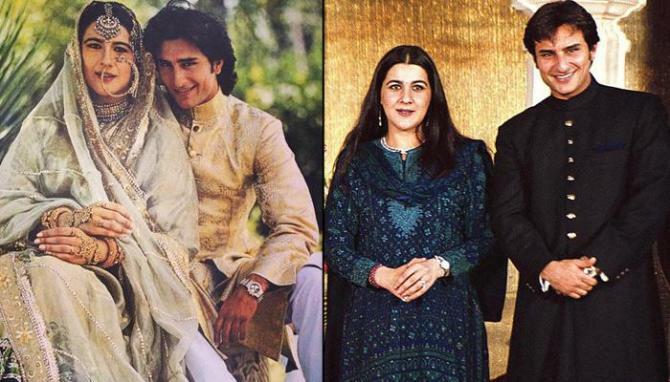 Amrita, originally a Sikh converted to Islam for Saif Ali Khan’s love. Despite disapproval of Saif’s parents, the two star-crossed lovers got married. But, 13 years later the two got a divorce. We do not know if she has traced her steps back and adopted Sikhism again or not. Saif is now happily married to Kareena Kapoor Khan, who despite being a Hindu married to a Muslim has made it clear that she has no plans to change her religion. 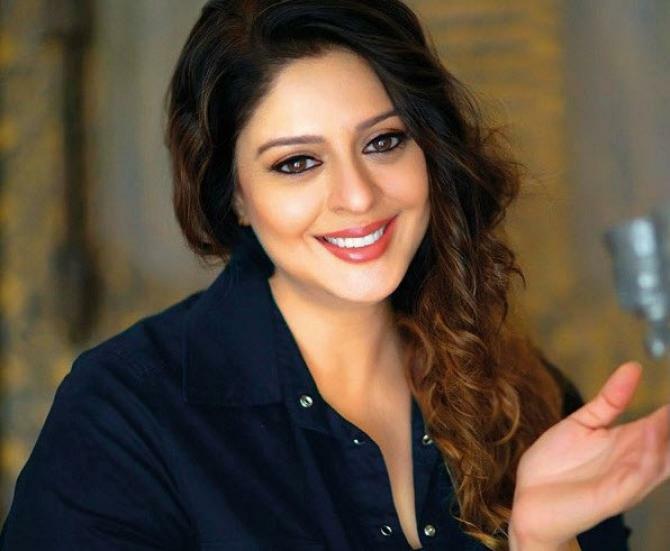 This South Indian actress who has tried her hand in politics and succeeded as a leading lady in Bhojpuri films, Nagma went public about her change of faith in 2008. This was although not about love for a man, but love of God, Jesus Christ. In her testimony, her extensive knowledge of Bible amazed her fans. In one of the meetings she was quoted as saying that Jesus Christ was the only superstar in her life, and that she wanted to preach and spread the Gospel to every town and city the Lord takes her to. In 2009, Ayesha Takia got married to her boyfriend Farhan Azmi who is a restaurateur. 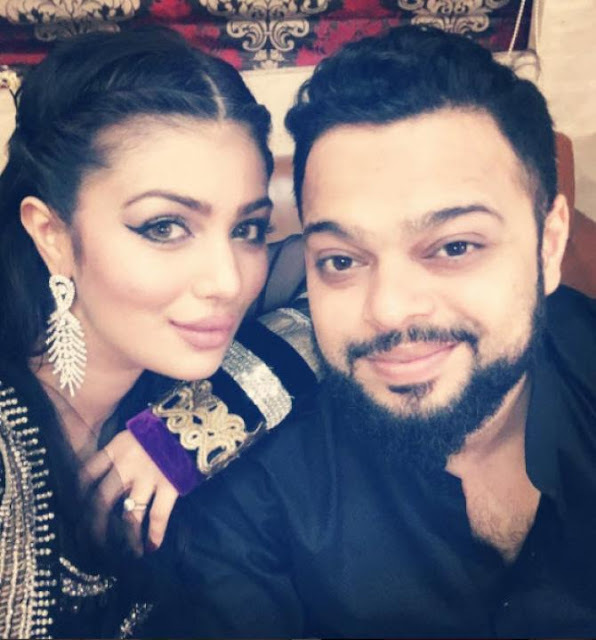 They got married in a typical Islmaic Nikaah ceremony on March 1. Many media reports claim that Ayesha who was born to a Hindu father and Anglo-Indian mother converted to Islam to get married to Farhan. Ayesha has never clearly come out to throw any light on her conversion, whether she did so or not.